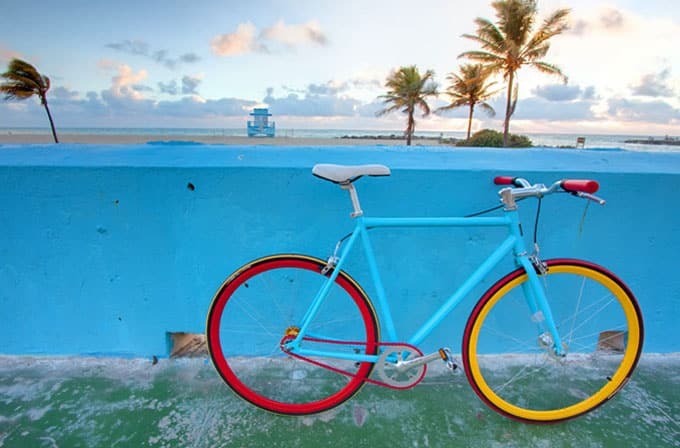 Have you ever considered putting your personal brand on your bicycle? Women have long known the importance of a signature look. Think Audrey Hepburn’s black turtleneck. Here are ideas to help you define your style. You can’t have too many coloured bike chains. Not only are coloured bike chains attention-grabbers, they are sturdy cutting-edge performance parts. Standard colours are red, yellow, lime, blue, orange, pink, purple and white. If you got one of each colour, you’d have a different colour each week for two months. Or, if you prefer, settle on one colour, i.e. bling-up an older black bike with a hot pink bicycle chain! Your Style: Coloured bike chains are the perfect “fit” for your flamboyant personality. Your bike is already eco-friendly. Bicycles aren’t powered by fuel and don’t need motor oil or batteries. If you’re in the market for a new ride, consider Dutch-style bicycles. According to experts, they lead the green parade. These bikes are manufactured with chain guards and fenders designed so that your clothes don’t touch any greasy, dirty parts. A basket constructed from wicker or any sustainable wood is a beautiful and functional eco-accessory. Develop your signature style! 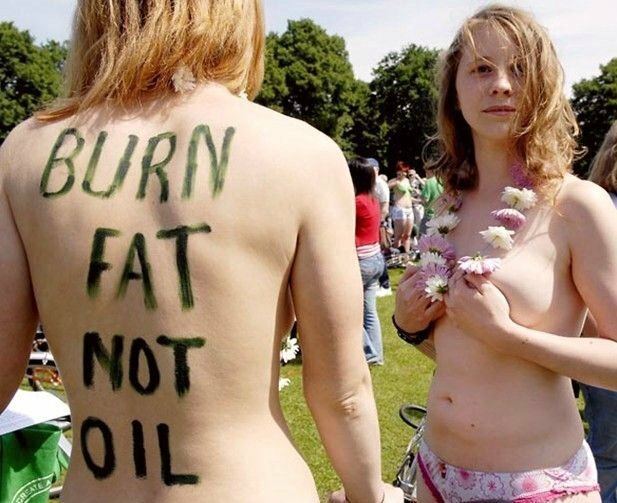 Check out trendy stickers like: ‘burn fat, not oil’ or get whimsical and stick butterflies or polka dots onto your bicycle basket. In the spring, use pipe cleaners to twine daisies into your basket. Your Style: You care about our environment. 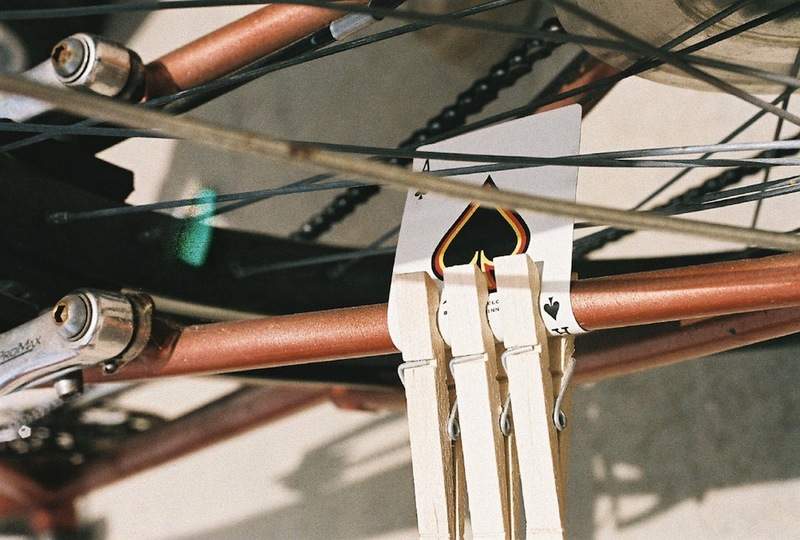 Remember when we attached playing cards to our bicycle spokes with clothespins? Not only did we make a delicious noise, it greatly annoyed the neighbours! You can still use playing cards, but they wear out quickly. Instead, cut a piece of stiff cardboard or a plastic container top to approximate the size of a playing card. Attach card to the bike frame with masking tape. Ensure it touches the spokes. Ride forth and make a joyful noise! If you prefer bells or horns, look for these frivolous items online. Horns shaped like animals, such as teddy bears are cute. Scope out horns that sound like a car honking. Themed bells are available from food to animals. Of course, you can always personalise a plain bicycle bell. Your Style: You’re the typical ‘life of the party’ type. You want to be heard both coming and going. 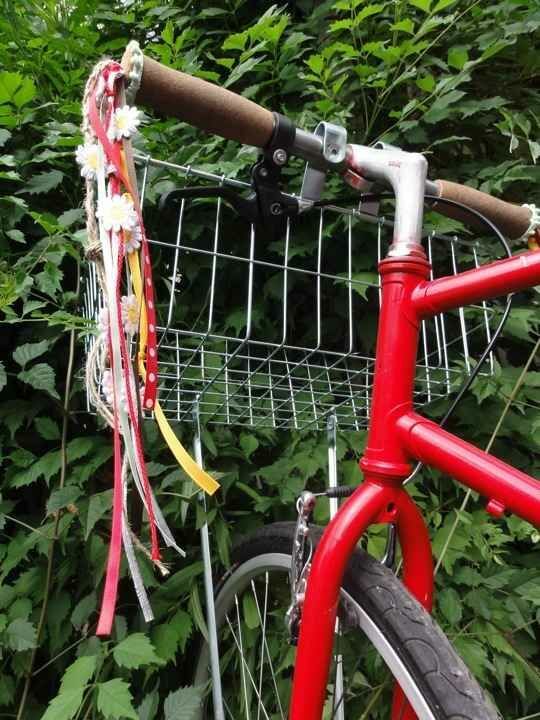 Every handlebar needs some streamers. If you’ve never experienced streamers, you’ll love watching them sway in the breeze. They are simple and fun to make. You’ll need: 5-6 plastic bags in assorted colours or in your signature colour. Look in party stores or at the Dollar Store. Scissors and tape – you probably have on hand. Instructions: Cut each bag into vertical strips, allowing a 5-6cm border. Wrap borders around handle bars. Secure with tape. Your Style: You’re confident enough to let your inner-child out for fun and frolic. When you’re establishing your signature style – less is more. Too much bling and your bike will just look gaudy! Cycling in Holland: Windmills, Tulips and Bikes! Oh My! Guess what Kyly Clarke got for her wedding anniversary?